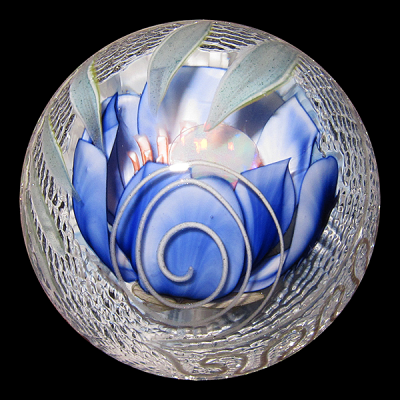 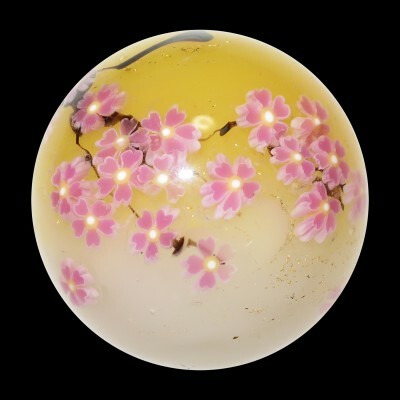 Akihiro Okama is one of Japan’s most famous and talented flameworkers, making beads, paperweights, pendants, marbles, and more! 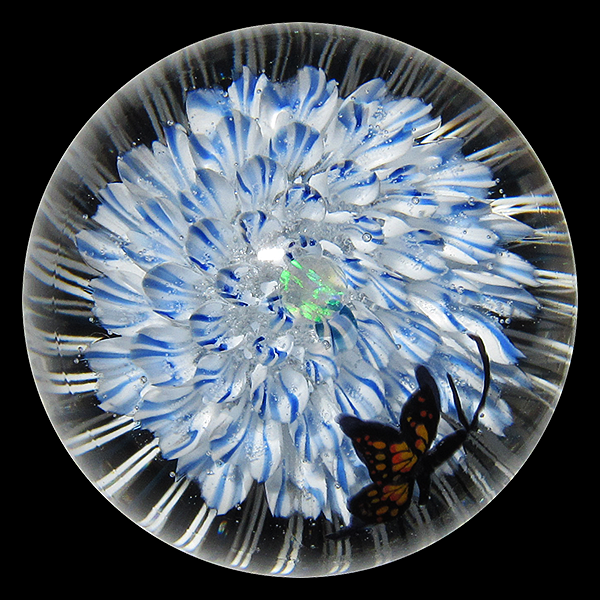 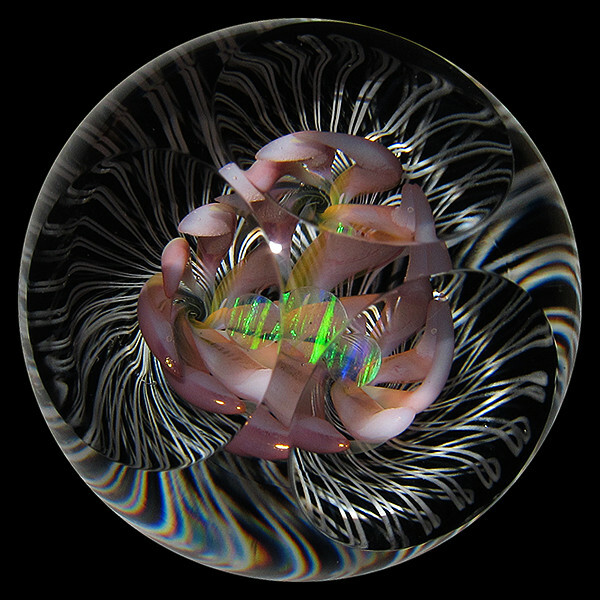 He is proficient working with different types of soft glass as well as borosilicate glass. 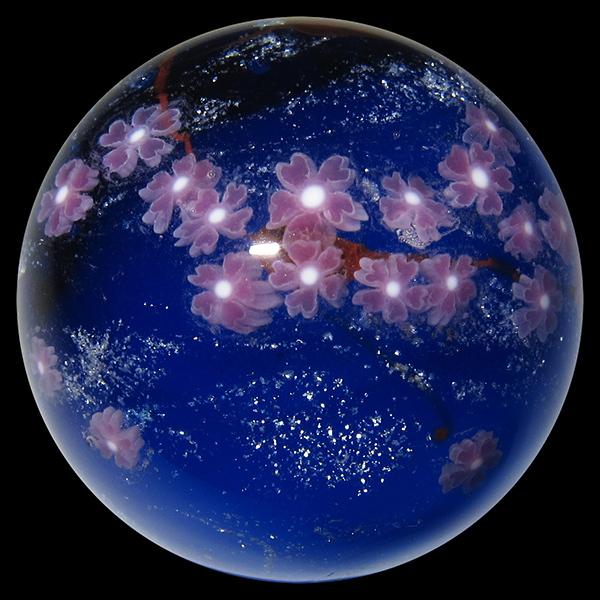 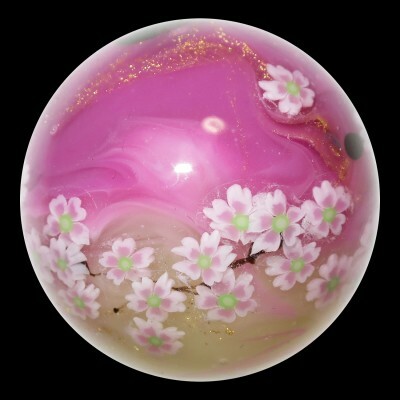 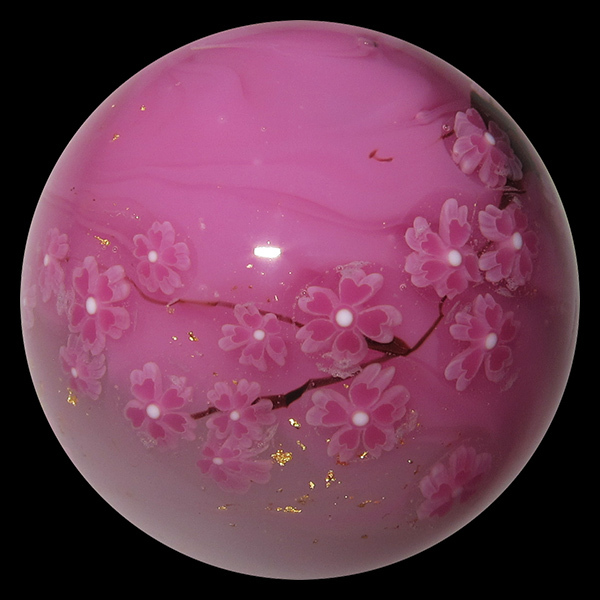 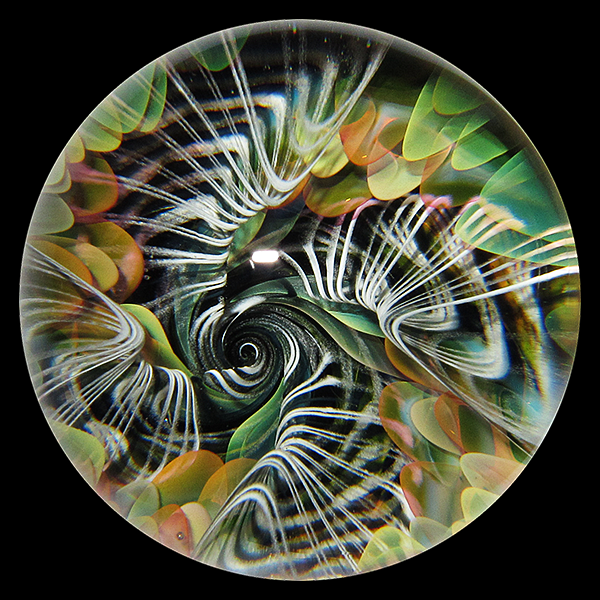 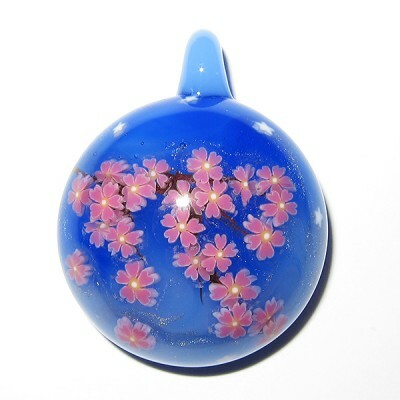 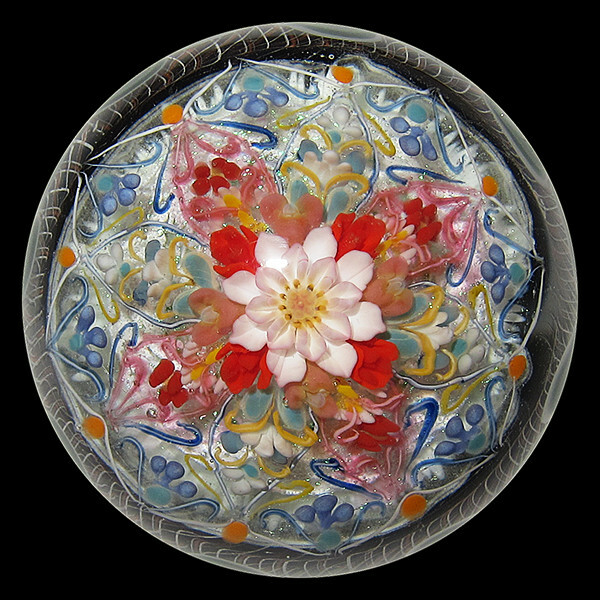 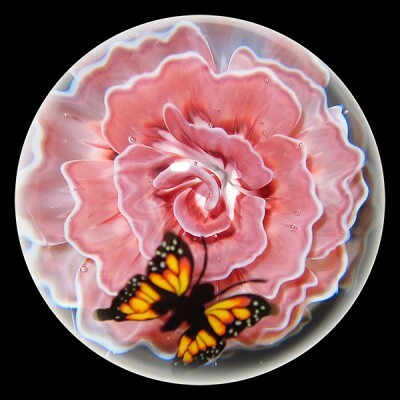 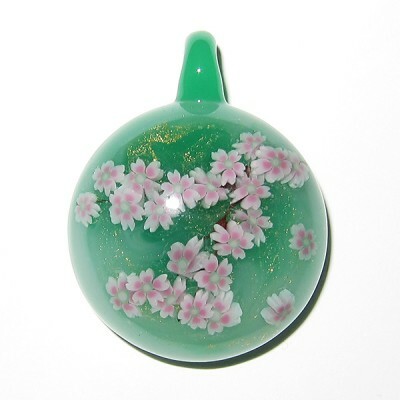 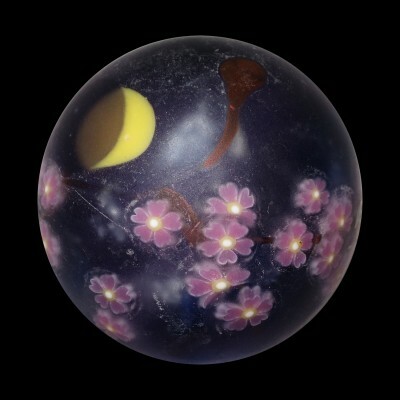 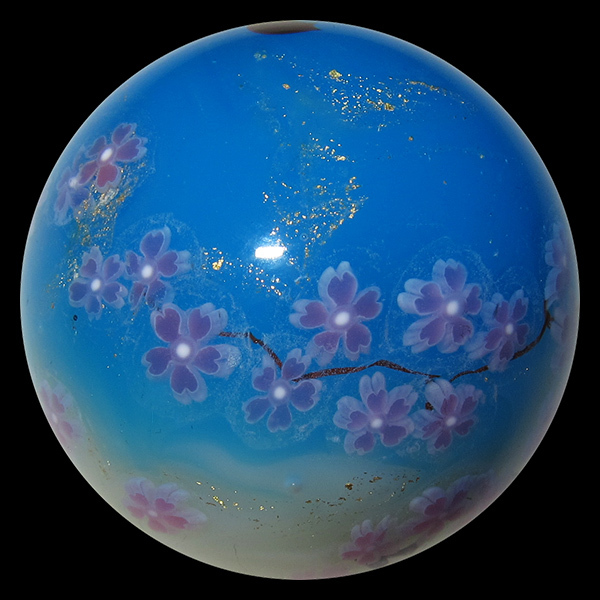 His satake glass marbles, specifically his cherry blossom marbles, are some of our favourite marbles ever made in Japan. 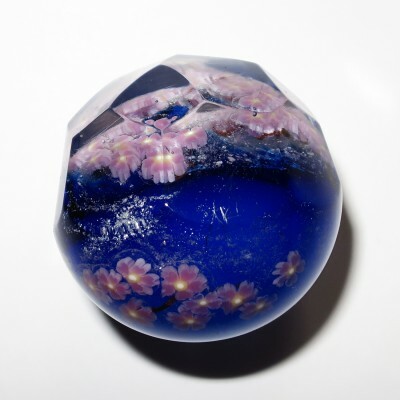 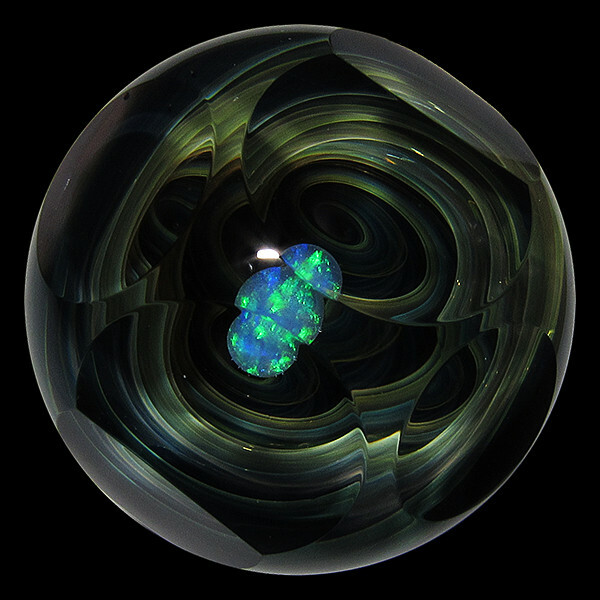 He has taught many glass artists at his home studio in Nara and his father was also a famous glassworker in Japan.